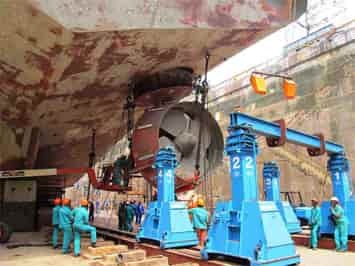 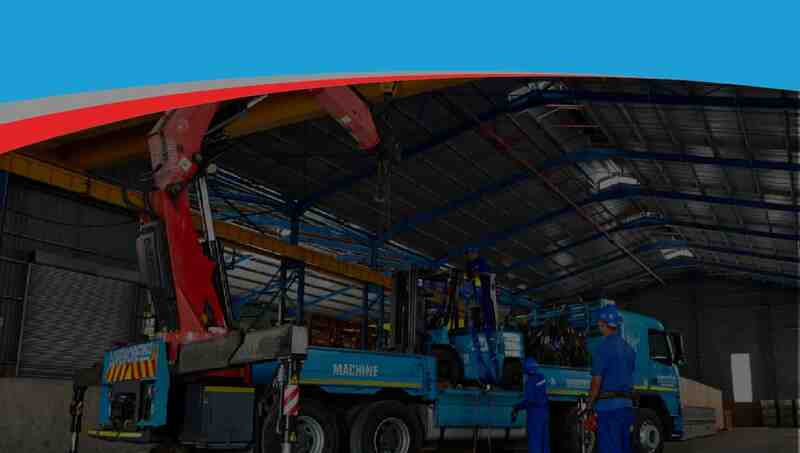 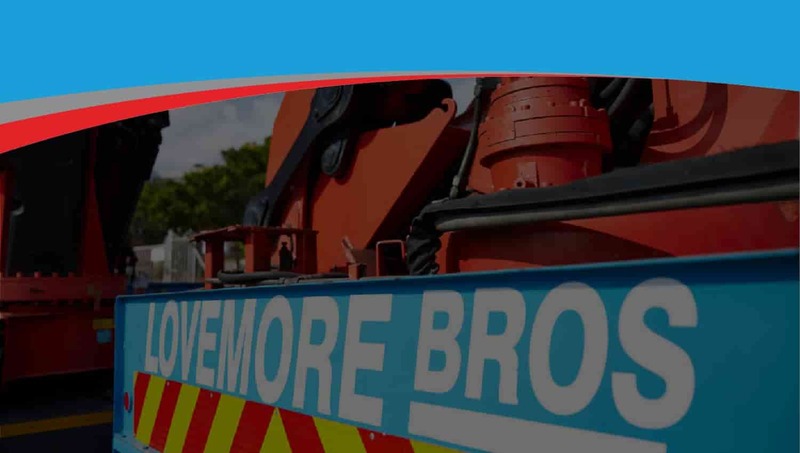 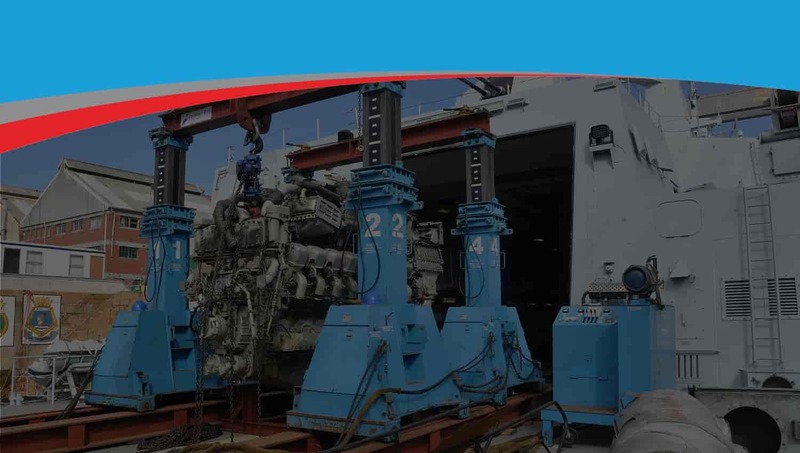 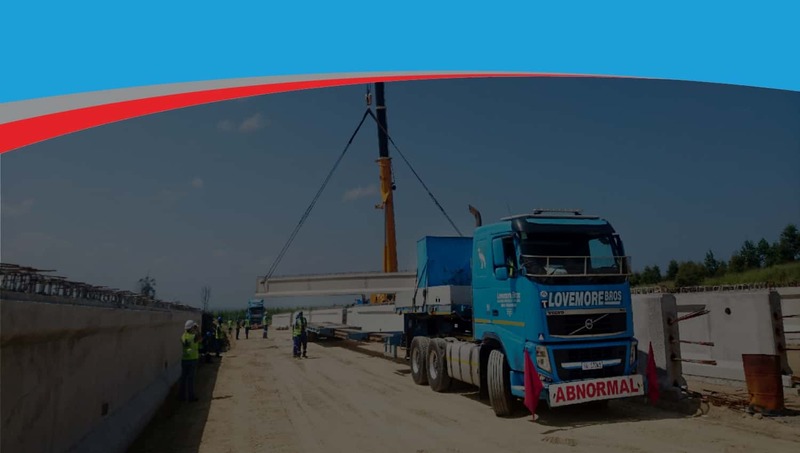 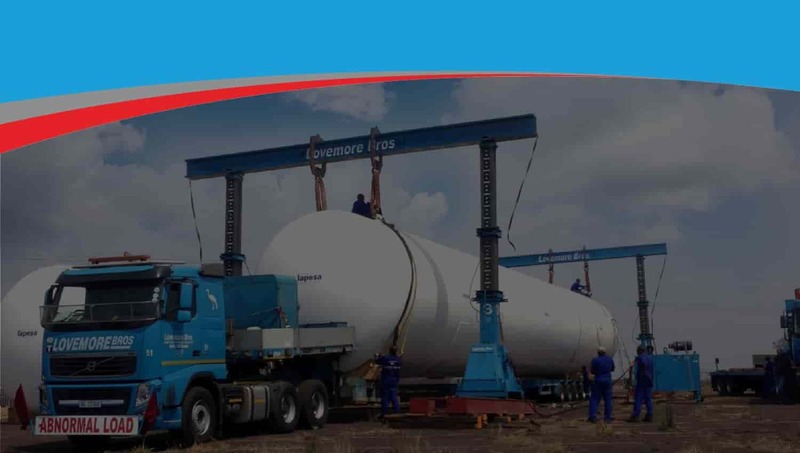 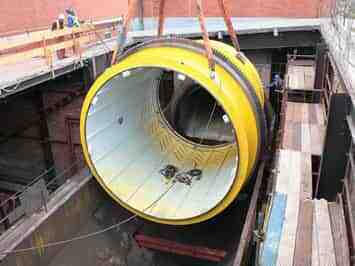 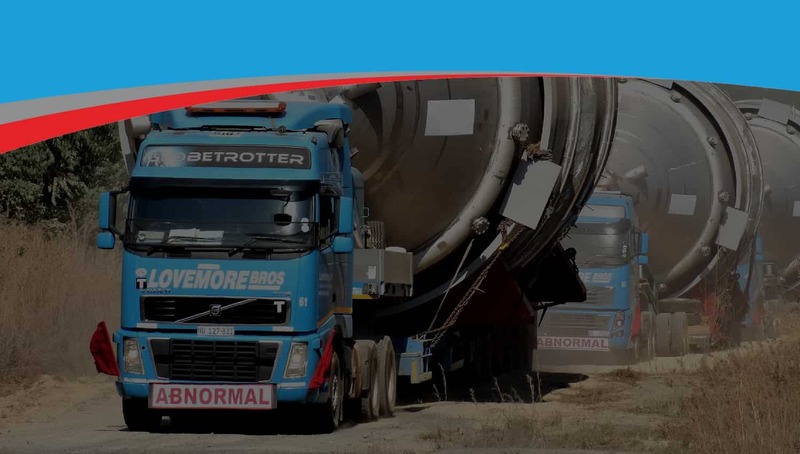 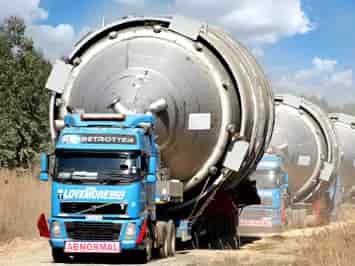 Lovemore Bros are the leaders in rigging, machine moving, warehousing, lifting, abnormal load transport and mechanical projects company with offices in Durban, Richards Bay and Johannesburg. 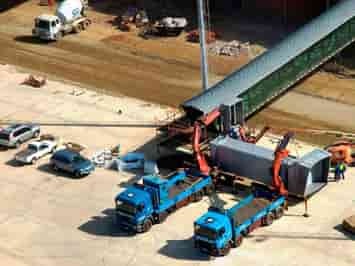 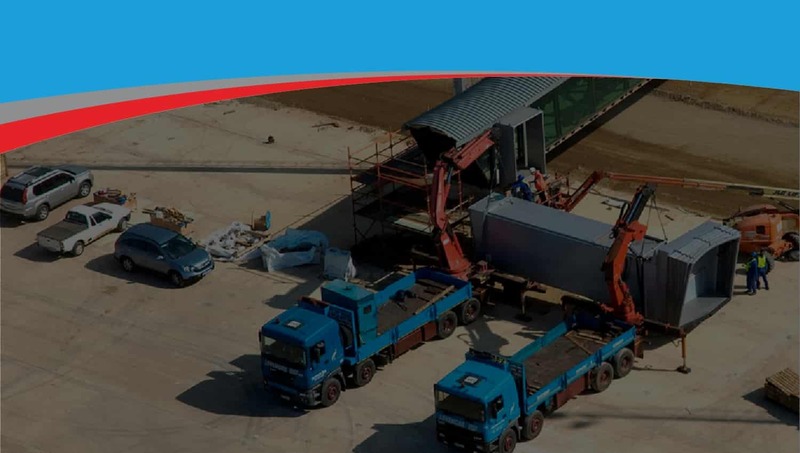 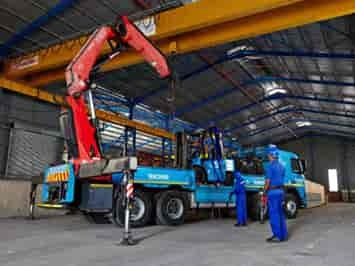 It boasts a substantial operating capacity by virtue of its quality fleet of crane trucks and low beds and substantial infrastructure in the form of its warehousing facilities, lowbed machines and gantries. 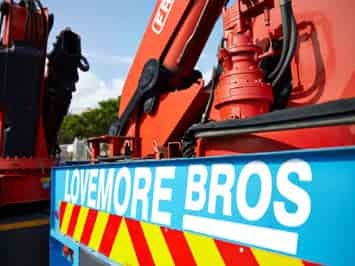 Lovemore Bros Machine Movers and Riggers has a fully integrated service geared to improve reliability, safety and efficiency for any of your machinery logistics needs.